Table matches are an integral part of WWE history. Mainly associated with the Dudley Boyz, the legendary tag team most definitely revolutionized table matches. But it wasn’t just them that made the match as big as it is today. Tables matches have become a staple of WWE and some of the most entertaining spots have been superstars going through tables. Table matches may not get the same level of recognition as ladder matches but there have been some incredible matches through the years and these are undoubtedly the five best matches. Sheamus was an up-and-comer in WWE, hardly having been a part of the main roster for a few months. He was on the receiving end of a huge push, where he won a battle royal to become #1 contender for the WWE Championship. Since he was the newcomer, no one believed that he would dethrone Cena, who was basically the face of the company. They had a great match that certainly exceeded expectations and in a huge shock, Sheamus sent John Cena through a table (though it looked accidental) to become WWE Champion. It came as a huge shock and Sheamus won the “Breakout star of the year” award in 2009. He held the title for a couple of months before losing it to John Cena again inside the Elimination Chamber. 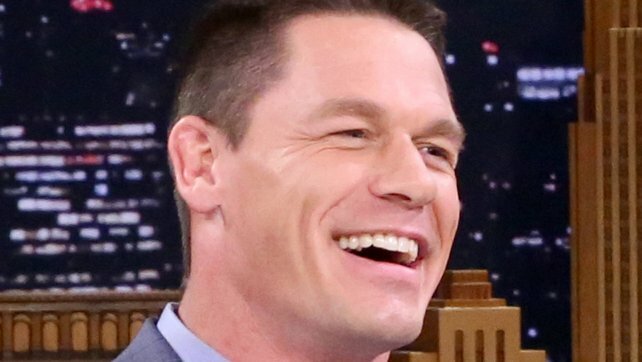 We’ve all gotten tired of the Cena-Orton feud at some point or the other just because of the sheer number of matches that they’ve had against each other. However, they’ve still had some great matches together. Perhaps the most underrated match of their extremely long string of bouts was a tables match in 2010. It had a very old-school RAW feel to it, as the crowd was hot throughout the match. Interferences added to the incredible drama and an outstanding finish saw Orton counter an AA into the RKO, winning the match in the process. This was one of the most fun and underrated table matches of all time. It may not be talked about a lot today, but the six-man elimination match saw Rico packing off the get-go. Spike Dudley was then eliminated before Spike Dudley was eliminated by Rosey and Jamal. Jeff Hardy was the second last to go from his team and after Rosey was out, the climax of the match saw a big-man brawl on the top turnbuckles between Jamal and Bubba Ray Dudley, Jamal was sent through the table, giving Dudleys’ team the win. Another incredibly fun tables match saw The Dudley Boyz defend their tag team championships in a triple threat match. 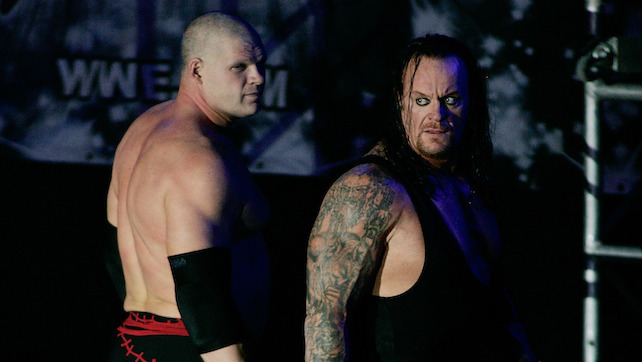 The odd part of the match was how The Undertaker and Kane just seemed to be allies again for the Royal Rumble. The match was chaos from the start as the action went outside the ring. The Brothers of Destruction were the clear dominant force throughout the match, but they weren’t tag team specialists like the other two. Who else but the Dudley Boyz and the Hardy Boyz? The two legendary teams squared off in a tables match in the turn of the millennium at Royal Rumble. This was pre-TLC boom. It was basically the pre-cursor to TLC. The Dudleyz were huge heels and Bubba Ray Dudley had the stuttering gimmick at the time. The match itself was revolutionary and has to go down as one of the most underrated of the entire series. At just ten minutes, it was an incredible spotfest from start to finish. There were even hilarious moments on commentary, like Jim Ross forgetting which Hardy had colored hair. The Hardy Boyz won after Jeff Hardy hit a Swanton Bomb onto D-Von through the table. This is a hugely recommended viewing, as it represents the Attitude Era at its peak as well as the early stages of the TLC era.